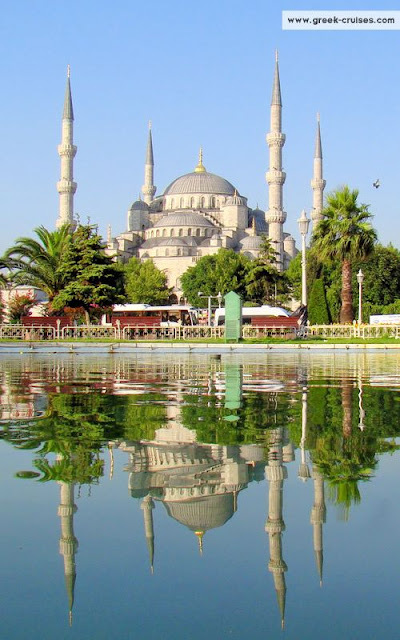 stanbul is the largest city in Turkey, constituting the country's economic, cultural, and historical heart. With a population of 13.9 million, the city forms one of the largest urban agglomerations in Europe and is the second-largest city in the world by population within city limits.Istanbul's vast area of 5,343 square kilometers is coterminous with Istanbul Province, of which the city is the administrative capital.Istanbul is a transcontinental city, straddling the Bosphorus—one of the world's busiest waterways—in northwestern Turkey, between the Sea of Marmara and the Black Sea. Its commercial and historical center lies in Europe, while a third of its population lives in Asia.